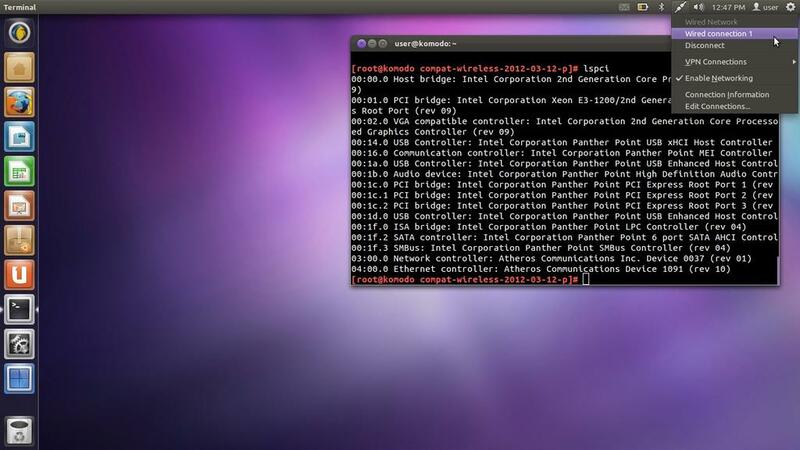 After rooting the kindle being bugging me whole day yesterday, it’s time to deal with Atheros ar8161 ethernet driver. This ethernet chipset were used on axioo komodo model and some asus laptop. Once, I remember have to deal with atheros ethernet chipset in past, not clearly remember the chipset code, but for so long the atheros driver was maintained very well with atl modules in kernel tree. 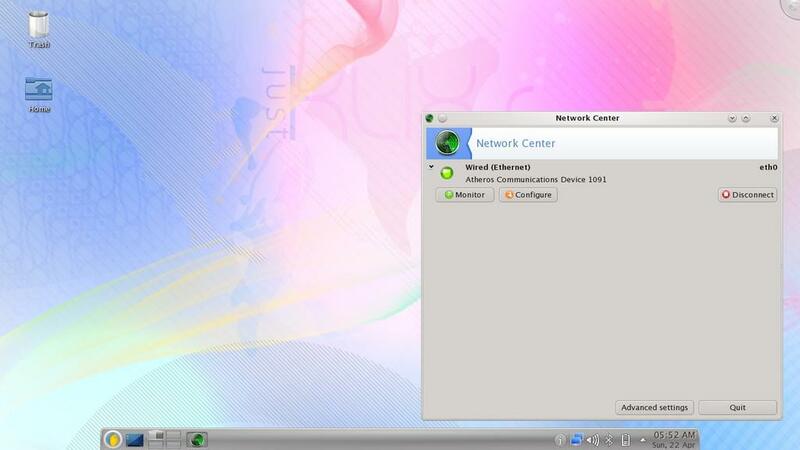 No indicated network devices on ubuntu networkmanager neither on net_applet on KLIXs. My first thought, it must be supported on newer kernel and directly gives a shot on oneiric with my 3.2.0-16-jf2-generic and also on KLIXs with my brand new kernel-3.2.15-jf2-bfs … and … it returns nothing ;D … even with my latest build linux-image 3.3.0-994-jf1-generic with intel-drm-fix on ubuntu still cannot fire up the ethernet device. You may get the latest compat-wireless from linux wireless download page. Extract them to your like folder and cd into it. You may read the below comments since latest compat wireless package was obsoletes the alx driver module. depmod will prefer updates/ over kernel/ — OK! Run sudo modprobe driver-name to load your desired driver. the NetworkManager on ubuntu (and also net_applet on KLIXs) immediately detecting there is a new network devices and automatically connecting to my router. The alx module code has now been posted for inclusion upstream to kernel tree, but If you want to install this driver right now, get it here.